"Technology, demand and regulatory pressures are transforming retail investing from a supplier-driven push into a consumer-centric pull marketplace. Hearts & Wallets has built the resources to bridge what has been too large of a gap between solution development and emerging consumer needs. We invite you to join us." See a message from our founder and CEO on the problems Hearts & Wallets solves. Our team of seasoned professionals combines saving and investing operating experience, consumer marketing expertise and engineering ingenuity. We are located in New York, San Francisco, Chicago and Washington, D.C.
Laura Varas is founder and CEO at Hearts & Wallets where she applies her experiences in participating in markets worldwide to create stronger connections between financial solutions and consumer needs. Laura is a thought leader who combines an in-depth knowledge of financial services with a proven ability to predict future trends. 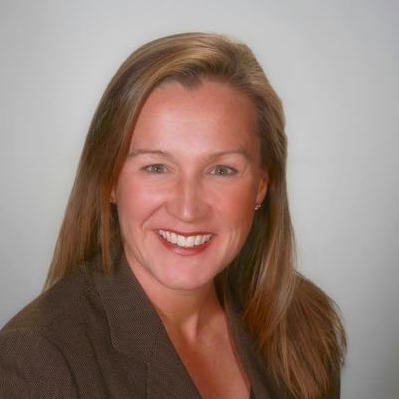 Laura bridges the investing and marketing worlds with over 25 years of experience in retail finance, consumer packaged goods and strategy consulting. Prior to founding Hearts & Wallets, she held senior positions at Fidelity and Citibank, with earlier roles at Colgate-Palmolive, Grey Advertising and Mercer Management Consulting strategy practice. Her line experience in financial services provided the insight to create Hearts & Wallets’ must-have databases that answer the questions leaders need to succeed. 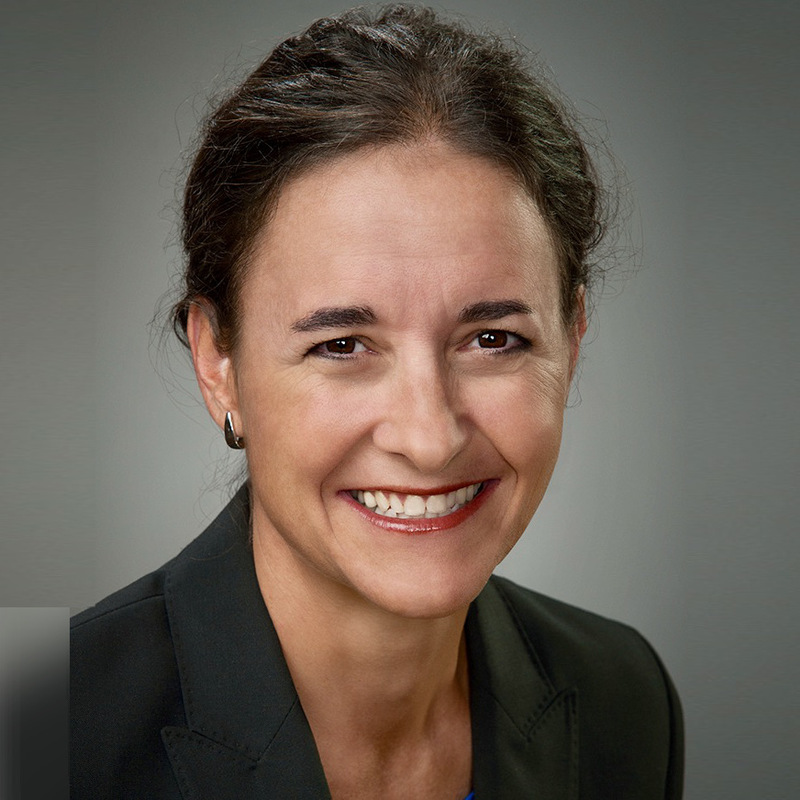 At Fidelity, Laura led product management, new product development and marketing for Fidelity's equity funds in the retail channel with responsibility for over 100 funds and $150 billion in assets across distribution channels. She drove over $4B in sales with an integrated marketing campaign, and was responsible for a loyalty program that resulted in at least $900MM of net flows. At Citibank, Laura spearheaded new branch openings and an advice software launch in South America. Laura holds a B.A. in economics from Yale University and an MBA in marketing, strategy and decision sciences from the Kellogg School of Management at Northwestern University. She speaks Spanish, French and German. Laura is a competitive sailor, trained professional flutist and proud mother of three. She enjoys helping clients to achieve their best performances. Jon guides Hearts & Wallets innovative interactive software products and the technology team. He has 25 years of experience in technology development, bringing together the skills of both a hardware and software engineer. Jon holds a U.S. patent for scan testing a digital system using scan chains in integrated circuits. Prior to joining Hearts & Wallets, he held leadership positions at YLighting.com, Sun Microsystems, Bitmo, Inc., Crystal Dynamics, HeadGames, Inc., and Control Technology Corporate. Jon holds a B.S. in computer science and electrical engineering from Massachusetts Institute of Technology. In his spare time Jon buys, builds, crashes, and then loses or rebuilds an assortment of remote controlled helicopters, airplanes, cars, trucks, blimps, hovercraft and robotic pets. Liz Dow serves as vice president and relationship manager at Hearts & Wallets. In this role, she is the main contact for her clients, helping them make the most of Hearts & Wallets' resources to meet their business objectives. Liz is passionate in understanding the unique needs of each person she works with to identify solutions that support their success. She brings over 10 years of field experience to her role in advising Hearts & Wallets clients. Prior to joining Hearts & Wallets, Liz was a financial advisor at Wells Fargo and Merrill Lynch. Liz holds a B.A. in political science with a minor in Russian from Hobart and William Smith College. She speaks Norwegian and some Russian. Liz hasn't met a sport she doesn't like and shares this passion with her three children. A voracious reader who keeps us all informed, Liz is also a nature lover who is at home in the woods or sailing on the water. Anne Sapp is a relationship manager at Hearts & Wallets where she serves as a primary contact for clients. Anne brings 20-plus years of financial services experience, in particular in asset management, to shape client solutions. 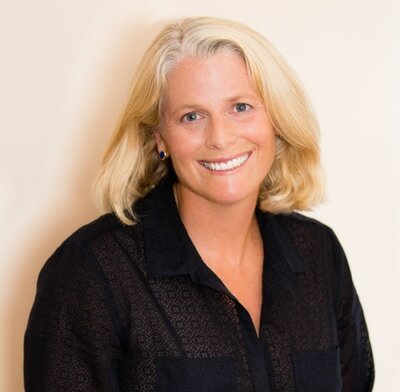 Prior to joining Hearts & Wallets, Anne was a financial advisor with Morgan Stanley, following a long career as a buy-side passive equity manager. Anne led the equity index team at TIAA where she managed over $80 billion in indexed and socially responsible investing products. She also served as a co-team lead for equity index funds at Mellon Capital Management and as a fixed income portfolio manager at both Wells Capital and Bankers Trust Company. Anne, CFA, holds a B.A. in Economics and French from Middlebury College and an MBA from Georgetown University. Anne lives in Marin County with her husband and two sons and enjoys reading as well as swimming in the Bay whenever possible. Yevgeniy Andrikanis is senior software engineer for Hearts & Wallets where he is responsible for full stack software development, including the Hearts & Wallets client databases, backend, CMS, UI, third-party software integration and automated tests. In his work at Hearts & Wallets, Yevgeniy brings together his expertise in custom software solutions and data driven tools as well as his understanding of software architecture, data structure and algorithms. Yevgeniy has extensive experience with design, development and management of ecommerce websites, enterprise applications and corporate intranets. Prior to joining Hearts & Wallets, he was a senior software engineer at YDesign with responsibility for the design, architecture, development and maintenance of company websites, order processing and product management systems. Yevgeniy also served as IT director at Syntec Inc., and a software engineer/team lead at Ask.com. He holds a degree aerospace engineering from the Moscow Aviation Institute (State Technical University). Yevgeniy is fluent in Russian. He frequently visits antique shops, collects samovars, builds dioramas and enjoys spending time with his family, friends and his cat, Mickey. Charles Collins serves as the lead frontend developer for Hearts & Wallets, delivering high-performance experiences to users of the Trends™ website and Hearts & Wallets software. Charles brings over 10 years of expertise in software development and user experience to his role at Hearts & Wallets. Prior to joining Hearts & Wallets, he served as lead user experience developer for Localvore, a software platform that connects consumers with local producers and businesses. At Vermont Design Works, Charles was responsible for front-end development and maintenance for multiple websites. Earlier, he was a software engineer with YDesign Group, where he designed, developed and supported the client-facing product catalog and search for consumer brands. Charles studied Graphic Design and Web Development from Champlain College. He speaks some Japanese. When Charles isn’t traveling or climbing, he can be found helping women learn to code through the Girl Develop It and building resiliency in youth as a chaperone with The Chill Foundation. Jen oversees client engagement technology at Hearts & Wallets where she forges the vital link between technology and implementation to ensure clients get the most out of Hearts & Wallets' powerful, proprietary databases. Jen has over 20 years of experience in technology product development. Prior to joining Hearts & Wallets, she held leadership positions in consulting, marketing and technology at VISA, Virgin America, and other technology consumer-facing companies. Jen holds a B.A. in management of information systems from the University of Colorado in Boulder, and a master's certificate in project management from the University of Denver. She speaks some Spanish. Jen is passionate about aviation, travel and innovative ideas and dreams of one day appearing on Dancing with the Stars. Patrick oversees the design and management of DevOps for the Hearts & Wallets software products. He supports the company’s rapidly growing subscriber data and insights software solutions, drawing from his 20 years of experience in software development. Patrick has a track record of delivering results in positions of increasing responsibility at YDG, Themis, Jopari, Cobalt and Qantel. He holds a B.S. in computer science from California State University, East Bay. Raised in the heart of Silicon Valley, Patrick is thrilled by the endless possibilities offered by the high-tech industry. Betsy is a subject matter expert who oversees the Inside Advice® personal finance advice benchmarking at Hearts & Wallets. She is responsible for both publicly available calculator assessments and confidential, supportive assessments working with clients. Betsy brings over 25 years of customer-focused financial services experience to clients. Prior to joining Hearts & Wallets, her background included developing and executing innovative operating strategies to build advice and guidance delivery operations at TIAA and Voya Retirement. 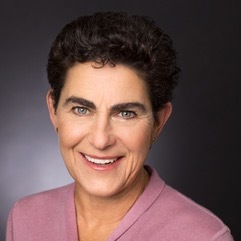 Her prior senior leadership roles also included Citicorp Diners Club and athenahealth, where she led strategies to improve Net Promoter Score, distinctiveness and client satisfaction scores. In addition, she built scalable and profitable process and technology platforms. Betsy received her B.A. in literature from Middlebury College and her MBA from Harvard University. She is an avid runner and cross-country skier and the proud mom of two adult daughters. Lynn guides public relations and marketing at Hearts & Wallets. She works closely with journalists, providing Hearts & Wallets data and insights to fuel their stories. Lynn also oversees marketing communications and branding for the company. Lynn is a seasoned professional with over 25 years of experience as a communications consultant and former journalist with The Boston Globe. Prior to joining Hearts & Wallets, she worked closely with many financial services and communications leaders, including Bank of America (Fleet), Comcast and Cox Communications. Lynn led public relations as Vice President of Leonard/Monahan, a recognized creative leader within the advertising industry. Earlier in her career, she managed the editorial team at FM Global, the world's largest business property insurer. She holds a B.A. in communications from Wake Forest University and an M.S. in journalism from the Columbia University Graduate School of Journalism. Ask her about her extensive fossil collection. Amber Katris is a subject matter expert with Hearts & Wallets, covering the Hearts & Wallets Portrait™ marketing sizing, and focusing on household finance, retirement, money movement, investment products and asset managers from the proprietary Hearts & Wallets Investor Quantitative™ Database. 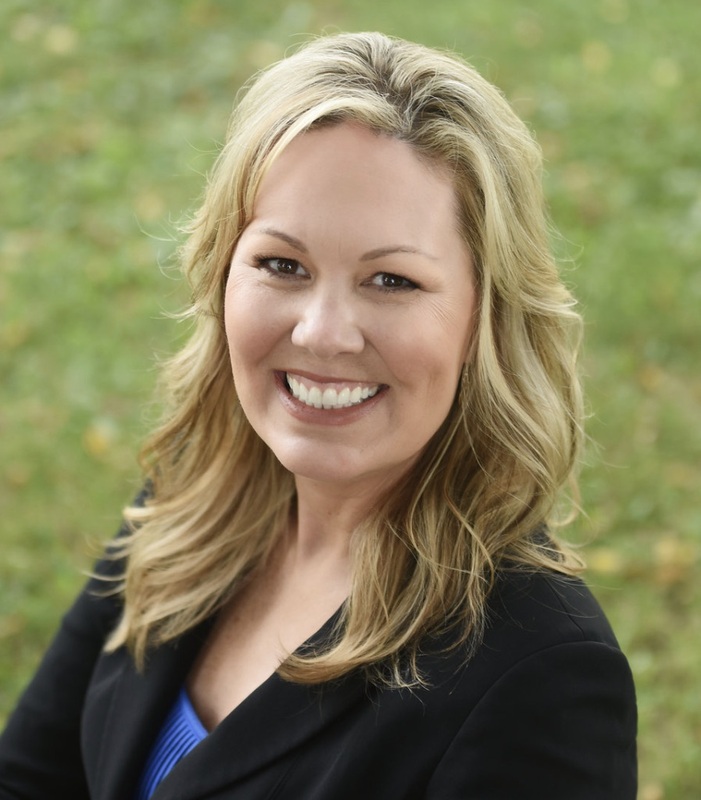 Amber has over 10 years of experience in accounting and finance at global corporations, including Quaker Oats and technology companies. She is a licensed CPA and has taught college-level business courses. Amber holds a B.S. in accounting from Purdue University and an MBA in marketing and finance from the Kellogg School of Management at Northwestern University. She speaks some Spanish. Amber loves to travel. She has already visited 20 countries and plans to one day pack up her family of six in an RV to tour the 50 states. Stephanie Keating is a subject matter expert with Hearts & Wallets focusing on Inside Advice® advice and guidance benchmarking. Stephanie is responsible for publicly available calculator assessments and confidential, supportive assessments, working with Hearts & Wallets clients. She brings over 30 years of financial services experience with expertise in financial planning, retirement, wealth management, sales, employee benefits, and learning and development. Most recently, Stephanie served in various leadership capacities for TIAA and has held leadership and line positions at leading financial institutions, including CIGNA Retirement & Investment Services (now Prudential) and Fleet Bank (now Bank of America). She holds a B.A. in history from Lake Forest University and an M.A. in history from the University of New Hampshire. Her favorite activities are enjoying a good book on the beach, giving lectures on Tudor-Stuart England and checking out the local music scene. 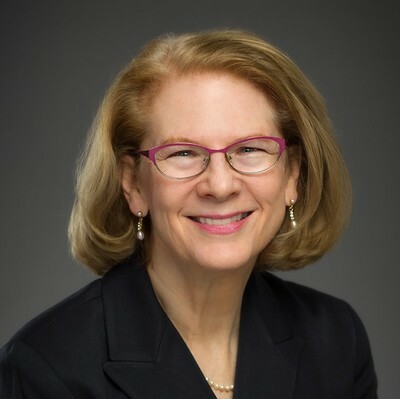 Beth Krettecos is a subject matter expert with Hearts & Wallets, covering consumer behavior and retail financial firm, or "store," competitive data, trends and insights leveraged from the proprietary Hearts & Wallets Investor Quantitative™ Database. 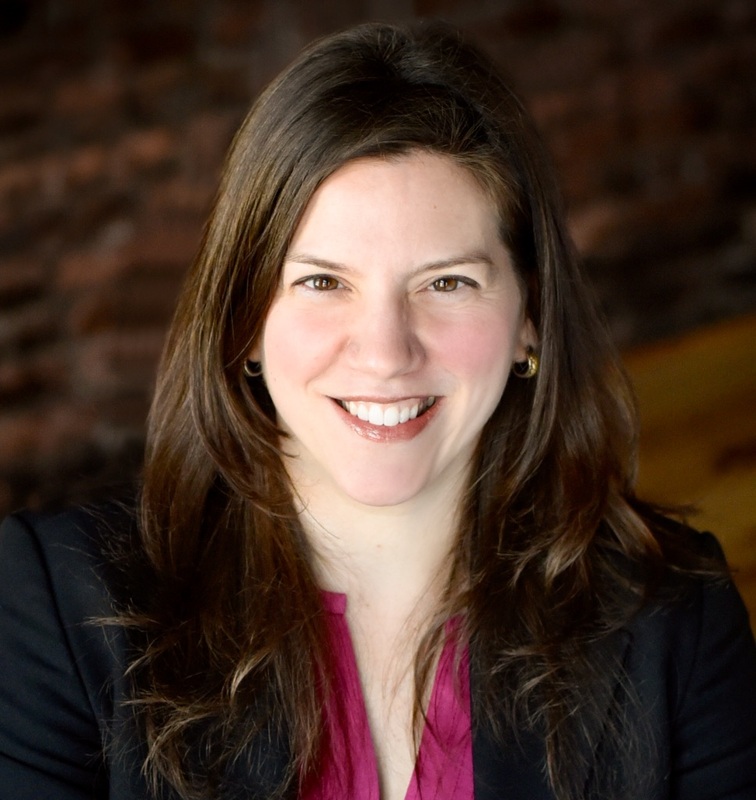 Beth has over 15 years of experience in consumer packaged goods, marketing, technology and strategy consulting with major consumer, financial and technology companies, including Colgate-Palmolive, PricewaterhouseCoopers and Cambridge Technology Partners. She holds a B.S. in business from the University of Virginia and an MBA in marketing, strategy and finance from the Kellogg School of Management at Northwestern University. Beth, a New Jersey native, enjoys spending time and traveling with her husband and two young children. Katherine is a subject matter expert with Hearts & Wallets, focusing on Explore Qualitative™. 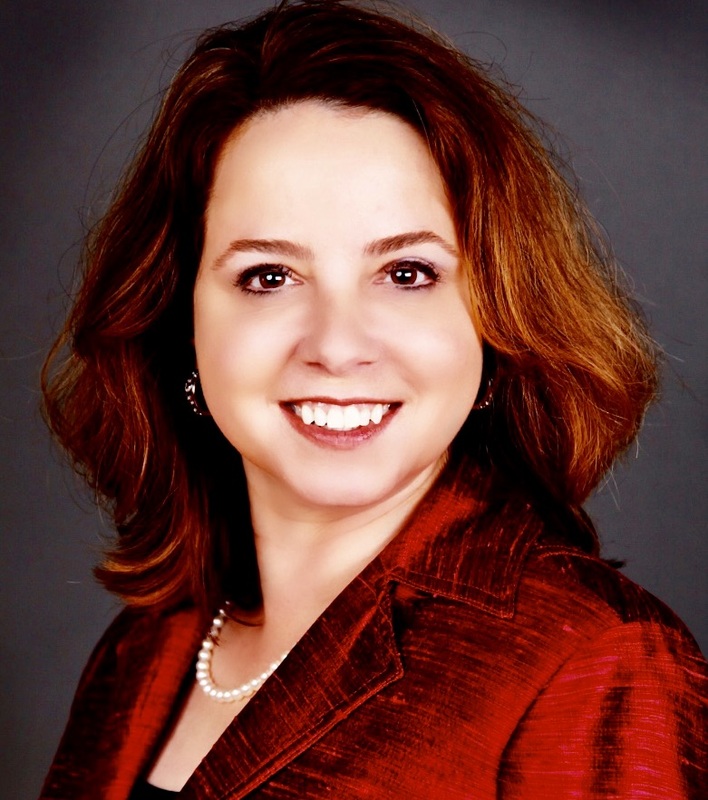 Katherine has over 20 years of marketing experience in consumer and financial services. In her career, Katherine was head of International Marketing for TransUnion. She also held roles at Citibank and American Airlines. Katherine holds a B.A. in Spanish from the University of Illinois at Urbana-Champaign and an MBA in international business from the Kellogg School of Management at Northwestern University. She speaks Spanish. Katherine has an extreme case of wanderlust and has been to over 60 countries for both work and pleasure. She volunteers regularly in her community and has a little boy who dreams of playing for the Yankees.